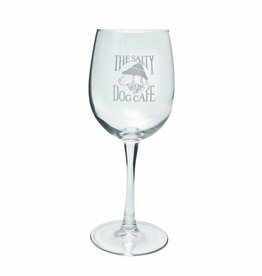 Our 12.75 oz wine glass is a must have for your collection. Enjoy a relaxing everying with our classic wine glass. We do not recommend putting our wineglass in the dishwasher as they are best kept by hand washing only.